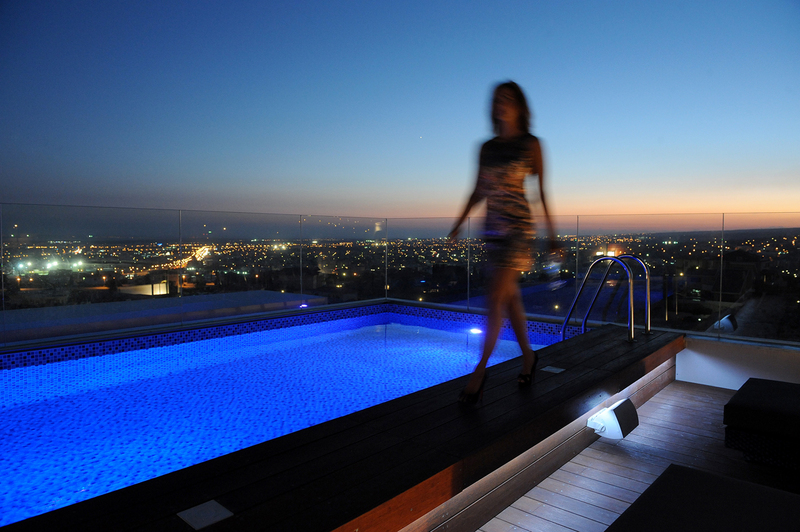 Yiannis Misirlis, Director at Imperio, was elected as a Member of Board of Directors of the Limassol Chamber of Commerce and Industry (LCCI) at the 56th Annual General Meeting, which took place on October 23rd at the Limassol Chamber. The tenure applies for the years 2017-2020. The Annual General Meeting commenced with a speech by Mr Nicos Kouyialis, the Cyprus Minister of Agriculture, Rural Development and the Environment, representing the Government and spoke about issues related to the positive developments within the Cyprus economy. Mr Costas Galatoriotis was re-elected this year as President of the Board of the LCCI. 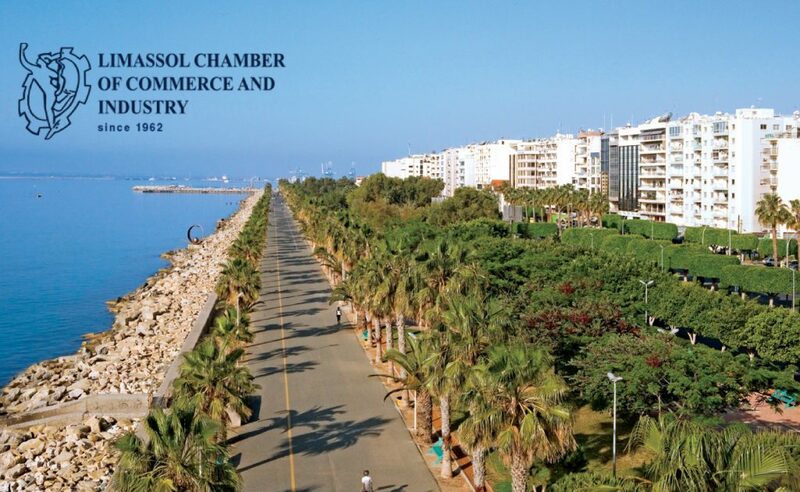 The LCCI was established in 1962, and currently represents over 750 companies, with the aim to protect the interests of Limassol’s business community as well as encourage the economic development and sustainable growth in Limassol.